Six-time chart-topping country artist Rodney Atkins has tapped multi-Platinum “More Girls Like You” singer/songwriter Kip Moore to close his seventh “Music City Gives Back” concert set to take place in downtown Nashville on Tuesday, June 6 at an outdoor stage near 5th Avenue and Demonbreun Street. The annual event, which Atkins launched in 2010 to raise support for those affected by devastating floods in the Nashville community that year, has grown exponentially since its inception and will benefit Nashville’s W.O. Smith Music School this year. 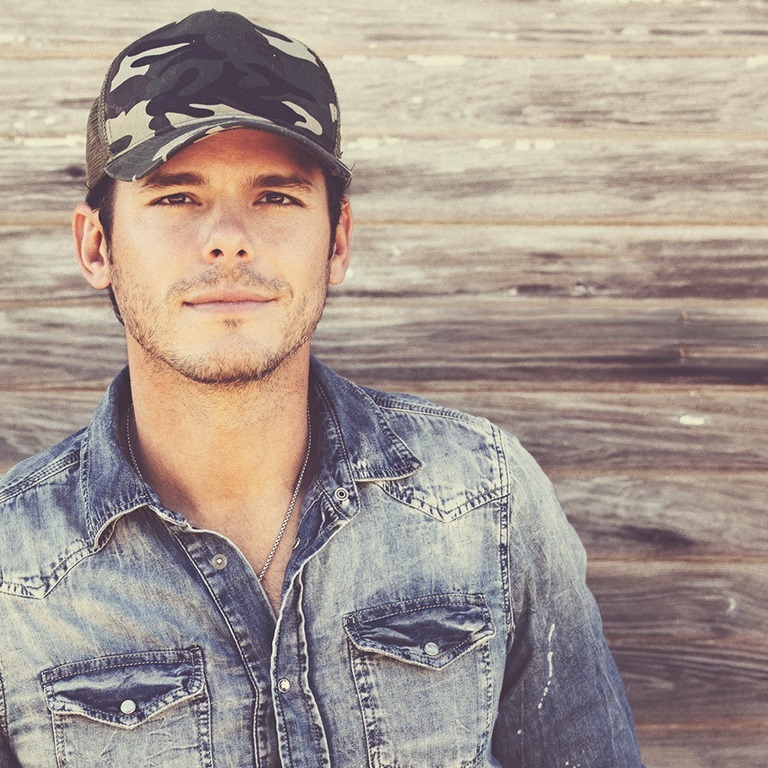 Atkins will also perform during the June 6 show, with Granger Smith, Cole Taylor and Brett Young rounding out the 2017 lineup. The concert is free and open to the public and performances will begin at 4:55 p.m. Select artists will also be available to sign autographs in the free, no-ticket-required sponsor activation area from 10:00 a.m. to 5:00 p.m., where guests can have a drink, get some food and meet their favorite artists. Carl Black Chevrolet, Wrangler and Ally are returning for the seventh year as presenting sponsors for Music City Gives Back. Carl Black Chevrolet will stream the performances and behind the scenes interviews live on both CarlBlackRadio.com and TuneIn Radio’s Country Roads, and Wrangler will stream live on WranglerNetwork.com. Returning media partners NASH FM 103.3 and 95.5 NASH ICON will also be on site to emcee the event and introduce the star-studded line up. For continuing updates, follow Music City Gives Back at www.Facebook.com/MusicCityGivesBack, on Twitter @MusicCityGB and on Instagram @MusicCityGivesBack. A bout Rodney Atkins Rodney Atkins is an award-winning country music singer/songwriter whose six chart- topping hits include “Take A Back Road,” “It’s America,” “Cleaning This Gun (Come On In Boy),” “These Are My People,” “Watching You” and “If You’re Going Through Hell (Before the Devil Even Knows).” Having recently surpassed 10 million units sold during his notable career, Atkins also landed six songs on Country Aircheck’s “Top 100 Songs of Our Decade,” including the No. 1 most-played song with his Platinum-certified hit, “Watching You.” He is currently recording for his forthcoming fifth studio album via Curb Records, with new music expected in 2017. 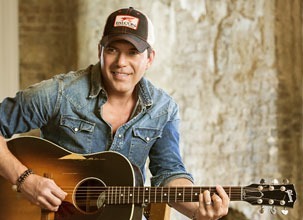 For more information and the latest updates, visit www.RodneyAtkins.com or follow online @RodneyAtkins. 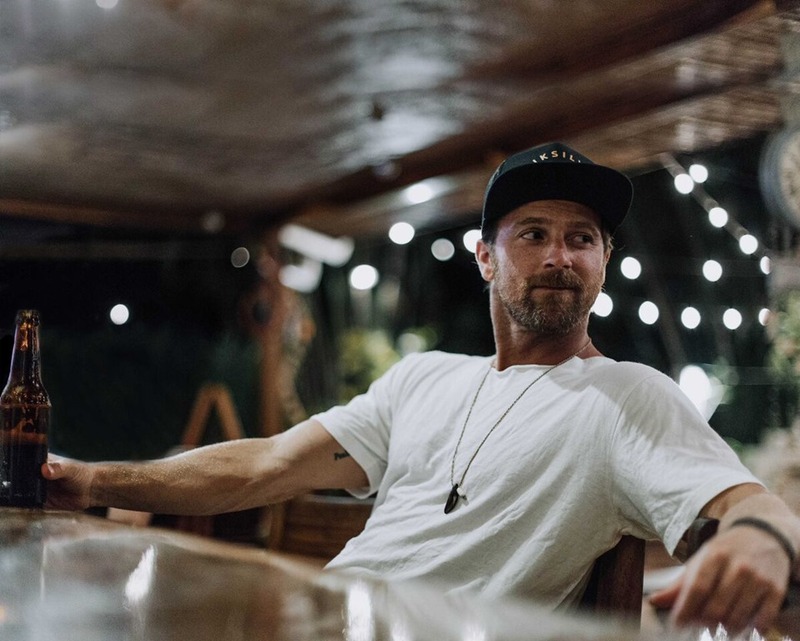 About Kip Moore 2017 is picking up momentum fast for Multi Platinum singer/songwriter Kip Moore, with his new single “More Girls Like You” debuting as most added at country radio, as well as the most added debut of his career to date. Co-written by Moore, the lead single from his upcoming third album is receiving praise from critics such as Taste Of Country who notes the track “doubles down on a heavy, thumping formula he relied on to create one of the best country albums of 2015” and Entertainment Weekly declaring he “has made a name for himself weaving vignettes of Southern, blue-collar life and love into rollicking country anthems.” As he “consistently serves up clever roots-rock riffs and rhythms that separate Moore from the rock-meets-rap focus of his Nashville peers” (Associated Press), the release of “More Girls Like You” follows the acclaim that surrounded Moore’s UNDERGROUND EP, a five-track collection that “strikes the defiant tone that’s been a part of his artistry” (Rolling Stone) as well as his sophomore album WILD ONES heralded as “an impressively singular release from Music Row” by The Guardian. Moore first turned heads with his debut album UP ALL NIGHT which was certified GOLD by the RIAA and spawned three No. One hit singles including GOLD certified “Beer Money,” PLATINUM certified “Hey Pretty Girl,” and the DOUBLE PLATINUM breakout hit “Somethin’ ‘Bout A Truck. Following an extended break, Moore is back out on the road playing some of country music’s biggest festivals this year, most recently at Stagecoach in California. This follows a recent trip to Australia where he was met by a staggering fan base, as well as a characteristically stacked touring schedule last year as he completed his fiercely successful WILD ONES TOUR, that he also unleashed across the pond for headlining sold-out dates in the UK and Ireland. For more information, visit kipmoore.net. 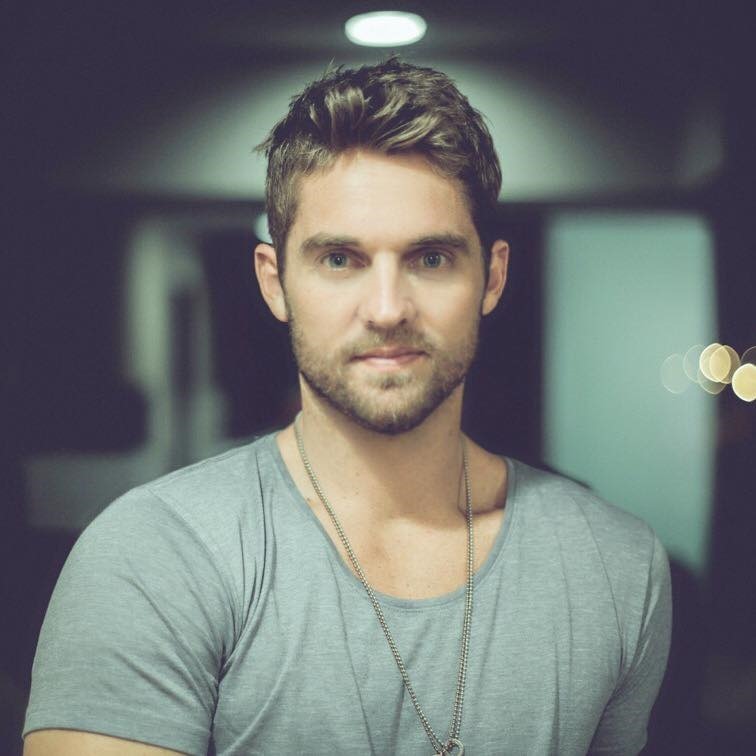 About Brett Young Named one of Shazam’s “Emerging Artists of 2017,” Brett Young has captured the hearts of fans everywhere through his honest lyrics and West Coast-meets-Southern sound, aptly dubbed “Caliville” style. 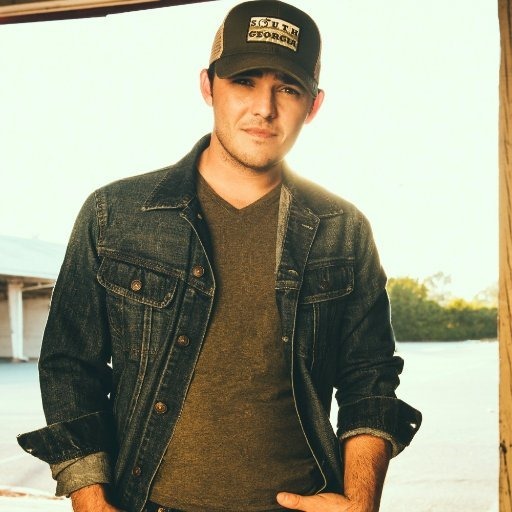 “Destined for mass appeal” (Rolling Stone Country), the ACM New Male Vocalist of the Year nominee recently released his self-titled, debut album on BMLG Records. The album was recorded in Nashville with producer Dann Huff (Keith Urban, Thomas Rhett, Steven Tyler) and features 11 of the 12 tracks co-written by Brett, including his debut No. 1 GOLD-certified hit single “Sleep Without You.” The follow-up single, GOLD-certified “In Case You Didn’t Know,” is currently No. 1 Country song on Shazam, already hit No. 1 on SiriusXM’s The Highway while remaining the No. 1 video on Vevo’s Country Chart for six consecutive weeks. The video is also currently up for Breakthrough Video of the Year at the 2017 CMT Music Awards. Brett was recently nominated for two Association of Independent Music Publisher (AIMP) Awards for Writer of the Year and Song of the Year for “Sleep Without You.” In addition to his own headlining dates, the California native was recently on the road with Luke Bryan’s Kill The Lights Tour and this month will join Lady Antebellum’s You Look Good World Tour 2017. For the latest updates, follow Brett on Instagram or visit BrettYoungMusic.com.